When you’re working on your DIY home renovation projects, most of the time you’ll encounter nail holes on your fixtures. So how do you properly deal with this? Will you just ignore it and pretend it isn’t there or will you actually do something to improve the state of it? The nails used in wood furnishings or drywall may look small and irrelevant from afar. 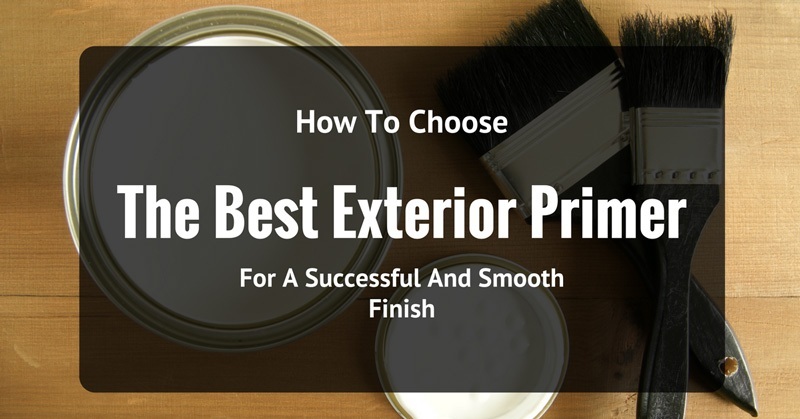 However, once you paint over the fixture, it will enhance the appearance of the holes making it look more prominent. I’ve had this experience on my drywall and I wasn’t at all pleased with the result. I had to redo it all over again which was a waste of time, money, and energy. 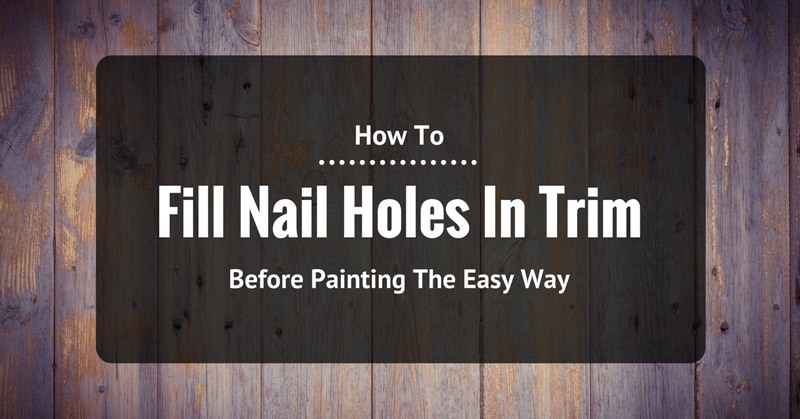 This is why I decided to come up with this guide to help people like you by giving you tips on how to fill nail holes in trim before painting it. This will ensure you that your finished product will not be dotted with holes and will appear smooth as silk. 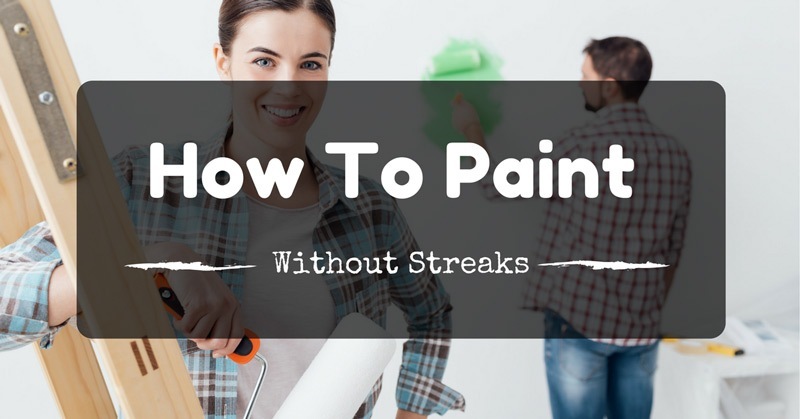 Before you even decide to paint your trimmings, the first thing you need to do is to inspect the entire surface for any signs of cracks or holes. Once you’ve identified the areas, you must fill and cover these gaps so that the surface becomes even. 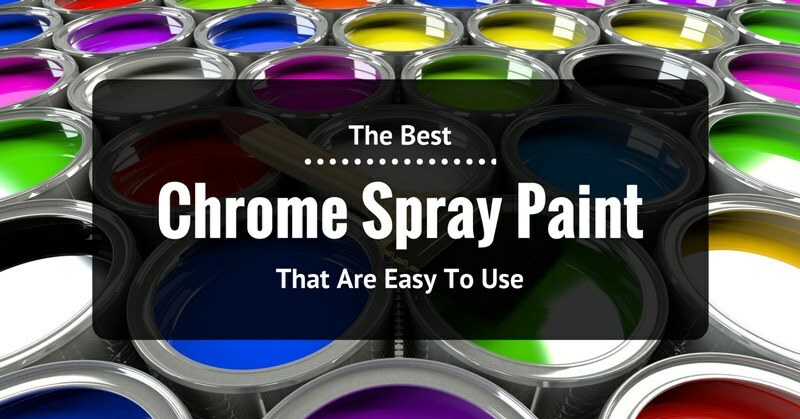 This allows you to paint over the trim smoothly as possible. There are different kinds of fillers you can use. 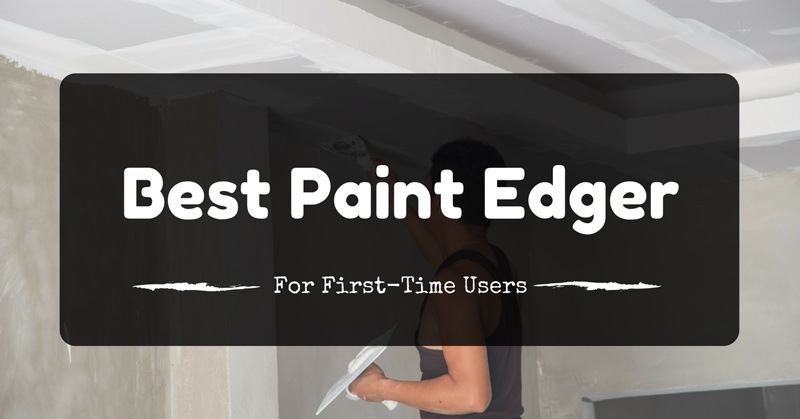 Some use the more traditional joint compounds, spackle or putty while others prefer special fillers which are designed to last longer and are shrink resistant. Use a wood filler or putty to fill in the holes. You can use your finger to push and insert the fillers into the openings. Since the holes are quite small, the size of one fourth of a pea is enough to seal a nail hole. Just smear it across until the surface is flat. If you are using a joint compound, it will shrink as it dries off. Another material you can use to cover the holes of a PVC trim is an acrylic auto body filler. Don’t forget to wear protective gloves. Use vinyl gloves to protect your hand when you’re using fillers. Apply another coating. After inserting the fillers into the holes, let it dry. 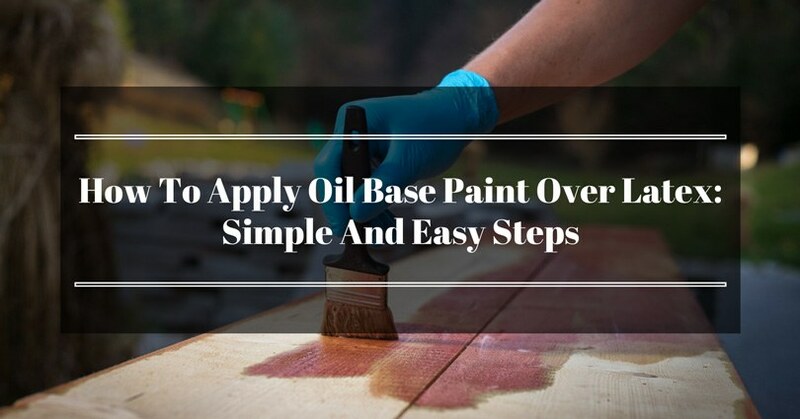 Once the surface is fully dry, apply another set of coating if necessary. Sand the surface. Once the area is dry, use a 220-grit sandpaper over the surface. This will help smooth and even it out in preparation for the priming. Just lightly rub the sandpaper across the area. Applying too much pressure will wear down your trim. Apply a drywall spackle. Gently press down to smoothen the broken paper of your drywall around the holes using your putty knife. Use a small amount of spackle to fill the gaps. You can use your fingers to insert the spackle and smoothen it out with your hands. Fill bigger holes with a joint compound. 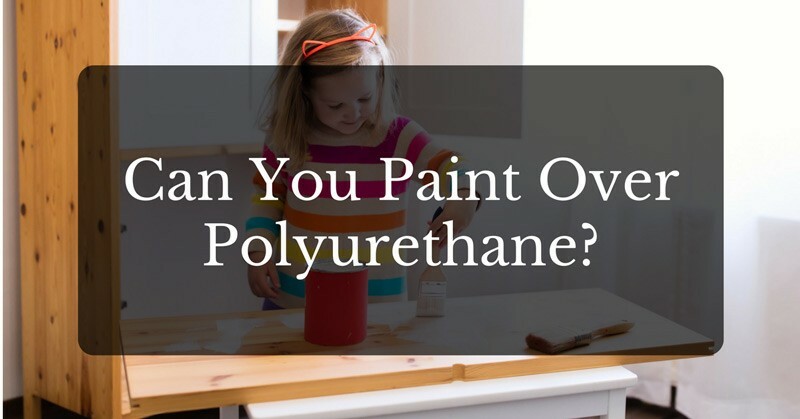 Use the tip of your putty knife and dip it in a joint compound. Then use the tip to scoop a small amount of it. Just don’t forget to wipe off any excess substance. Sand it. After the first coating of the joint compound has dried off, sand the holes using a 220-grit sandpaper. Use a rag or sponge to wipe off the sand dust. Repeat the process of applying a second coating and sanding it after. For the final coating, add a little bit more compound and sand it once more until it is even and flat. 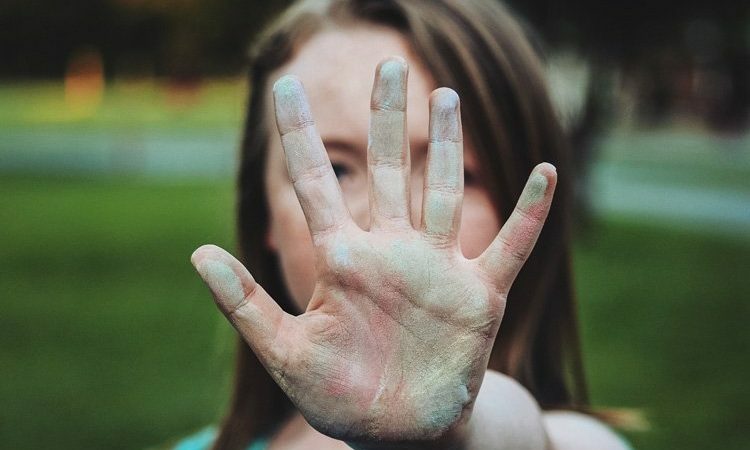 Aside from the simple and easy instructions above, here are some additional tips that are very useful during the final stages of your project. For a clear finish, buy a light and a dark putty then combine them together. This will create a medium colored tone. Insert the mixed putty into the hole and wipe off the excess residue using your gloves. Apply another set of coating to seal the putty. At the same time, it will create a matching sheen on the surrounding surface. Use a felt-tip pen for easy touch-ups. Pick a light-colored tone because once it is absorbed it produces a darker stain. After drawing the pen on the wood, use a paper towel to buff it off. A marker minimizes the appearance of scratches on the trims after you’ve painted over the nail holes. Use a spatula to smoothen the putty. If your DIY project involves filling nail holes in all areas of your house, you might as well give your fingers a rest. A kitchen spatula can serve as an alternative to help smoothen your putty once you insert it into the gaps. Let’s face it not all carpentry jobs are perfect. You’ll definitely come across minor flaws once in a while including nail holes. The good thing is, it’s not that hard to patch up these imperfections. It’s simple, easy and doesn’t require an expert to finish the job. If the holes and cracks in your house are constantly annoying you, then it’s high time you attend to this matter and patch it up by yourself. The reason why I came up with this tutorial is because I’d like to share my experience and help others. 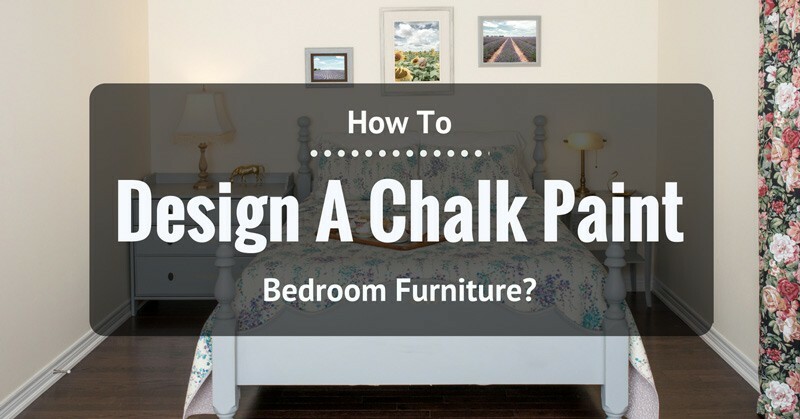 Hopefully, these tips will encourage you to take on this project. Once you’ve gone through all the steps in this guide, you will be delighted by the outcome. If you liked this article, don’t forget to share it with your friends. Also, if you have any suggestions for our readers, feel free to post a message. We’d love to hear about your experience and learn a thing or two from it. 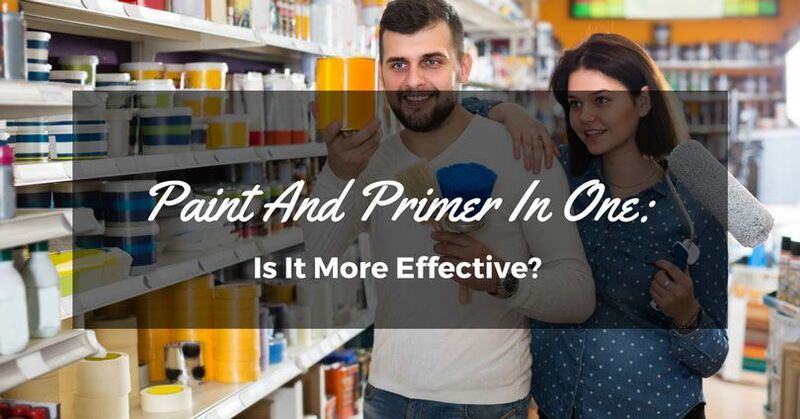 Paint And Primer In One: Is It More Effective?